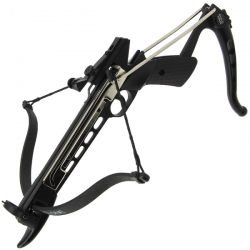 80lb String - For the 80lb crossbows, such as the MK1 / Cobra / Rapture / Scorpion 1 / Scropion 2. 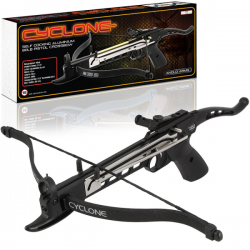 80lb Cyclone / Tomcat String - For the Cylone / Tomcat only. 40lb / 105lb / 120lb / 150lb - This string cannot be used on 175lb crossbows. 175lb - This string can also be used on the 4 lighter draw weight limbs. 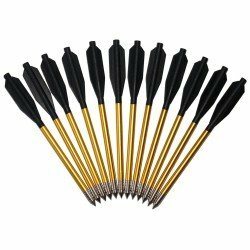 12x 6.5 inch aluminium crossbow bolts suitable for 50lb and 80lb pistol crossbows. ..